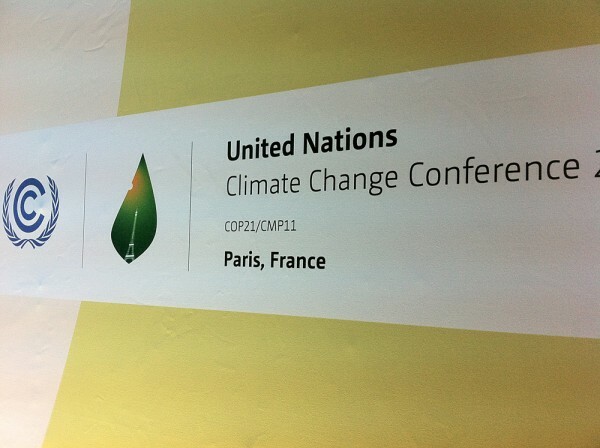 French President François Hollande has invited the Swiss Federal Institute for Forest, Snow and Landscape Research WSL and the Zurich University of the Arts (ZHdK) to present a joint research project at the very heart of the World Climate Summit in Paris (COP21). The audio installation ‘trees: Pinus sylvestris’ converts the physiological noises of trees into audible sounds. Natkon dendrometers are a central component of the methods involved in the ecophysiological part of the project ‘trees’. 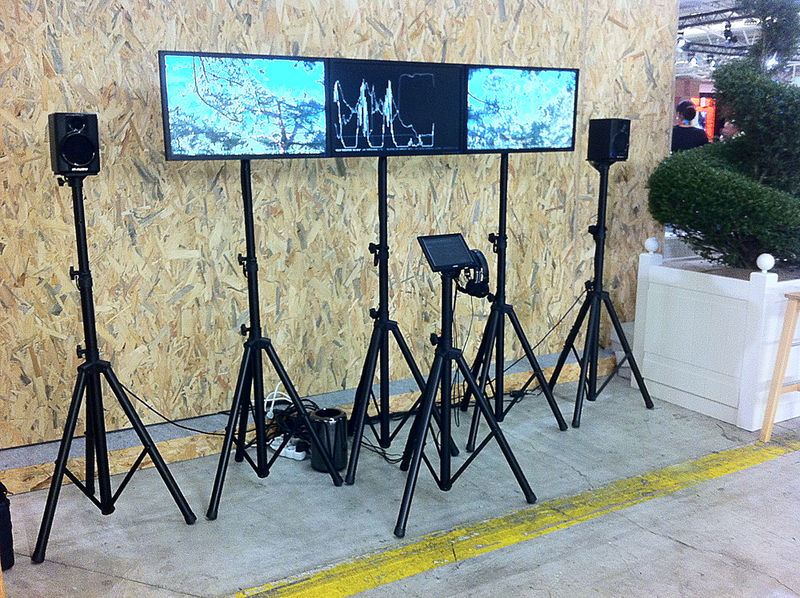 The readings of our Natkon dendrometers are worked into the audio installation designed by Marcus Maeder (ZHdK) and are thus currently part of COP21.